Being an entrepreneur can be challenging, scary and liberating all at the same time. Shulamit Ber Levtov is no stranger to the challenges and wonders of being her own boss. 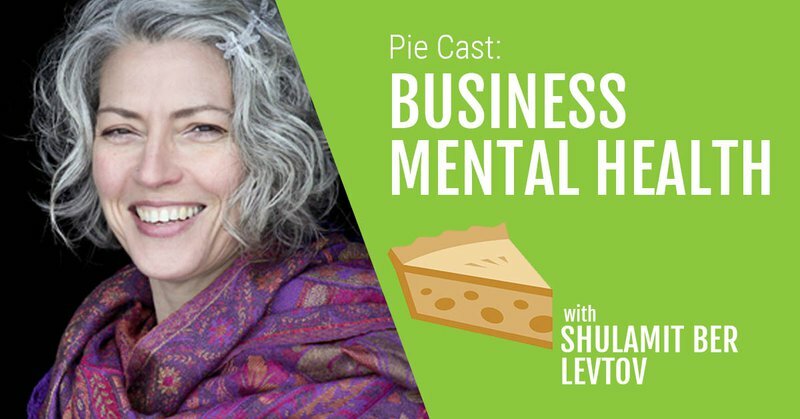 As the founder of Compassionate Support for Stressful Times, a holistic stress and trauma clinic in Kemptville, Ontario, she has a lot to contribute when it comes to building a business and dealing with stress as an entrepreneur. Another challenge of comparing yourself to many high-powered business men is that often the spotlight is shown on one individual while there is actually a whole team behind them. “We don’t see the shadows because we are not trained to look,” she says. Shulamit says she has had several women who have helped her along in her journey to entrepreneurship. Although she sees herself as a strong, powerful woman now, it wasn’t always that way. “I am very grateful for two strong, powerful women who saw my gifts before I saw them,” she says. With the help of Maggie’s wisdom Shulamit was able to fill her practice in just a few months, something that takes counselors on average five years to do. She now has a dedicated clinic and several associates who help with the client load. “To me that’s proof of my determination, persistence and hard work but also what I was bringing was exponentially amplified by the support I got,” she says. Shulamit says that her success can also be attributed to finding her niche, passion and direction. As soon as she decided to focus on stress and trauma, clients seemed to fall into her lap. “When I started asking the question what is my niche it became clear with the people who sat in my office that stress is huge,” she says. Overall Shulamit is adamant that everyone has what it takes within them to achieve their goals. “People innately have this life-forward energy that when it’s given expression will take them toward their goal,” She says. It’s what you do with that potential and the support you have around you that makes all the difference. To learn more about Shulamit and Compassionate Support for Stressful Times visit her website.